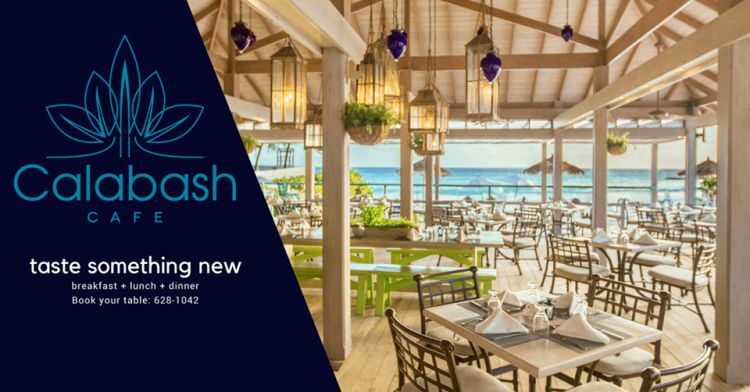 Calabash Cafe (Formerly Lanterns by the Sea) is the signature restaurant of the Bougainvillea Beach Resort, an up-market south-coast hotel. The girl band Virgo led by Kimberley Inniss is one of the most versatile on the island. Pair great music with a delicious "Off The Grill" a la carte menu and enjoy a great night out. Entertainment from 7:00 pm to 10:00 pm.